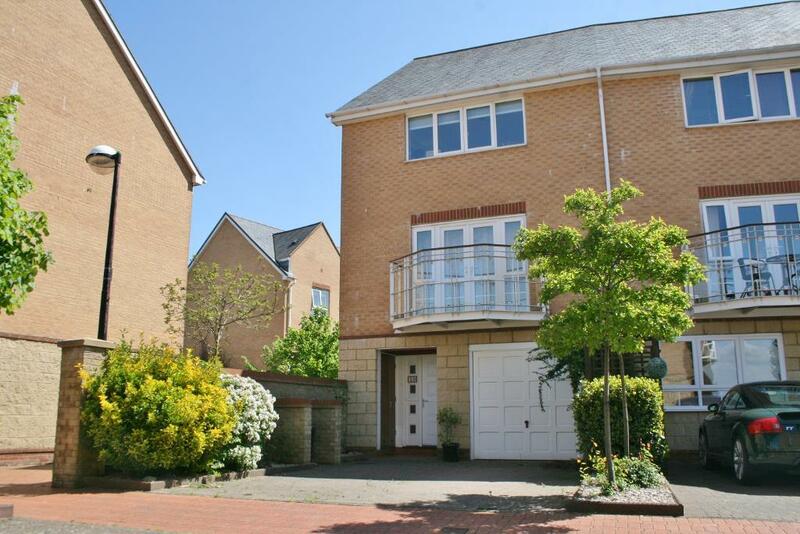 A gorgeous three bedroom family property with stunning water views located within the exclusive Penarth Marina. Outside to the front is off road parking for two cars and to the rear is a gorgeous paved and landscaped south facing garden. Internally there is an integral garage, a ground floor bedroom with en-suite and a ground floor utility room. To the first floor there is a spacious kitchen and diner, a beautiful living room with French doors leading onto the balcony with water views and a family bathroom. To the second floor there are two further bedrooms with the master having an en-suite. The property also has uPVC and double glazing and gas central heating throughout. 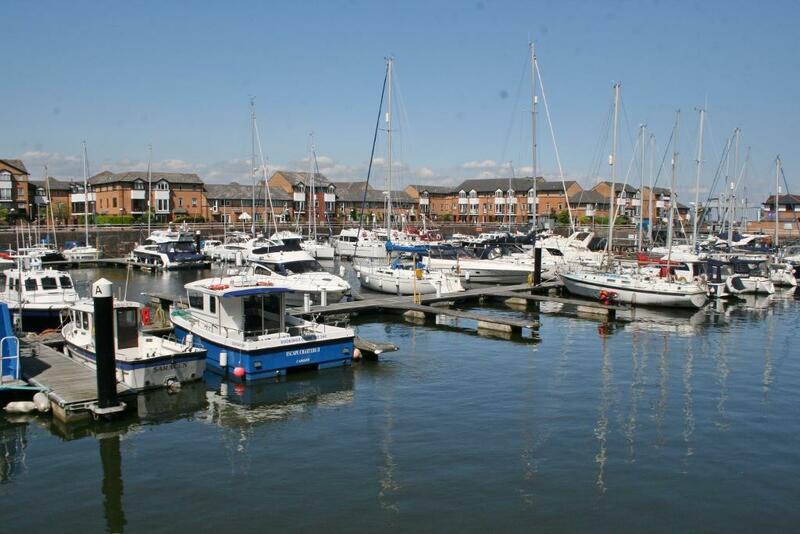 Prestigious Penarth marina location with Cardiff bay right on your doorstep. There are excellent transport links on hand with the seaside town of Penarth less than ten minutes away. The new ice skating arena, the International pool and the white water rafting centre along with large supermarkets are all within walking distance. Don’t miss out on this superb two bedroom apartment available to rent in central Penarth!